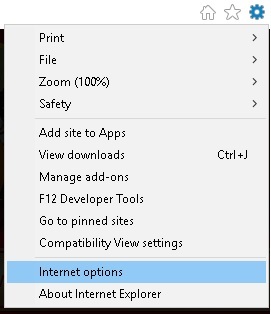 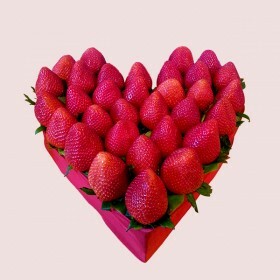 To get a Valentine's Day gift is not an easy task, as we celebrate it every year. 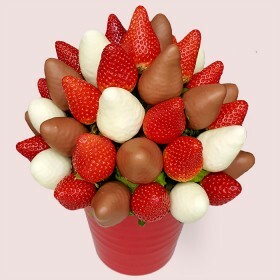 This is why we at Fruity Gift have created a wide range of fruity gift ideas including edible bouquets, strawberries dipped in Belgian chocolate and arranged in shape of a heart. 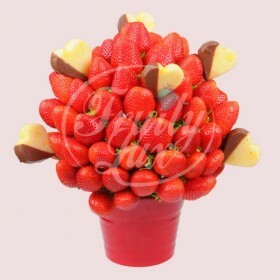 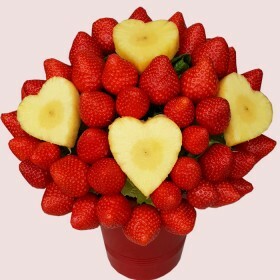 We also design and customize any type of edible fruit arrangement and bouquets for Him or for Her that contain the favourite fruits. 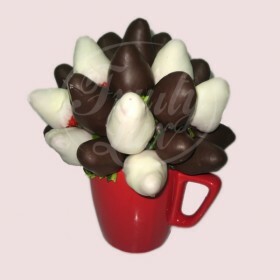 You and your partner will enjoy a hand-picked first class fruits - pineapples, apples, melon, grapes, blackberry and strawberries dipped in the finest gourmet chocolate by your choice - milk, dark or white.